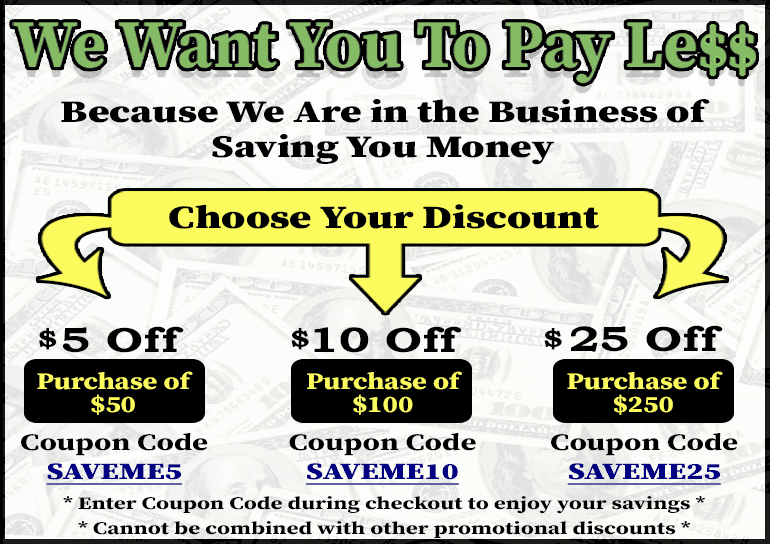 revenues and increase the cost of doing business. 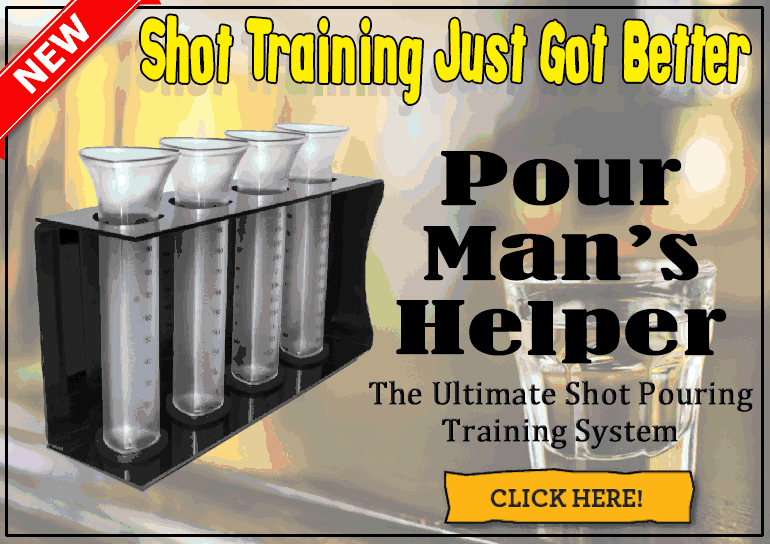 You've come to the right place if you own or manage a bar and want to increase revenues and decrease expenses. We provide easy-to-use and affordable alcohol control systems that significantly improve beverage profits by eliminating bartender overpouring, cash skimming, product theft and free drinks. 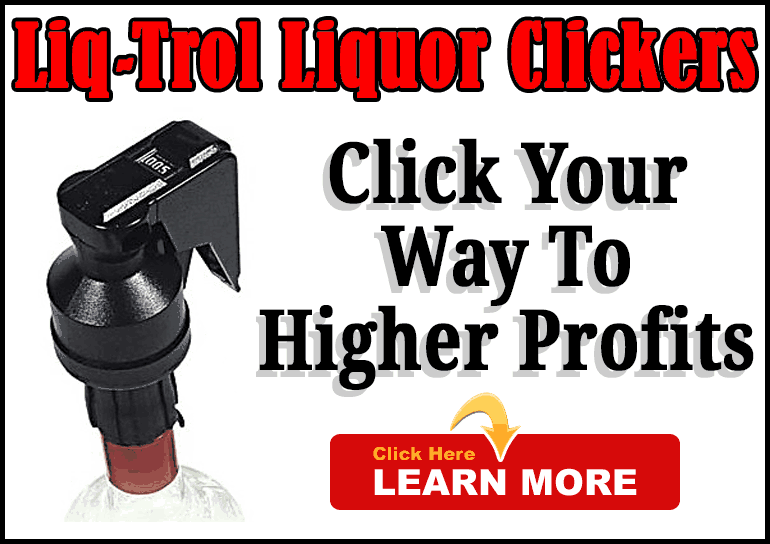 These liquor control systems for bars are the best products for those looking to prevent loss of revenue. 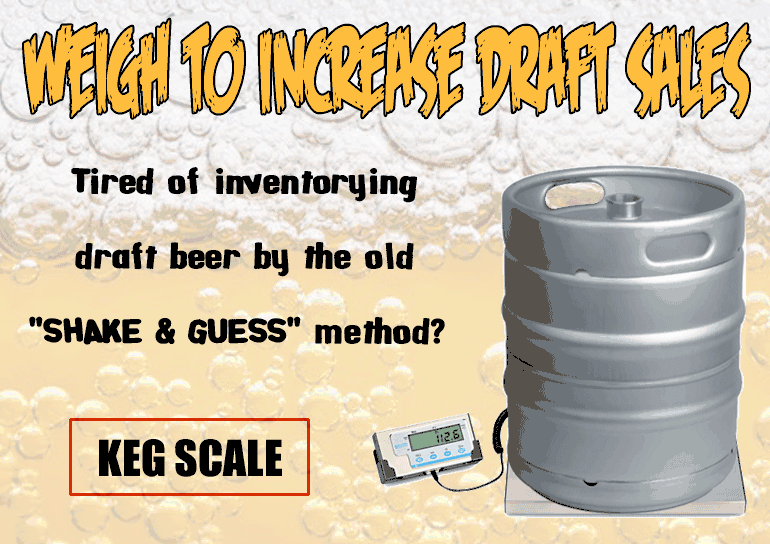 Some free tools you will find on our website include a Loss Analysis Calculator, Potential Pour Cost Calculator and News You Can Use section stocked with informative articles written for beverage managers. 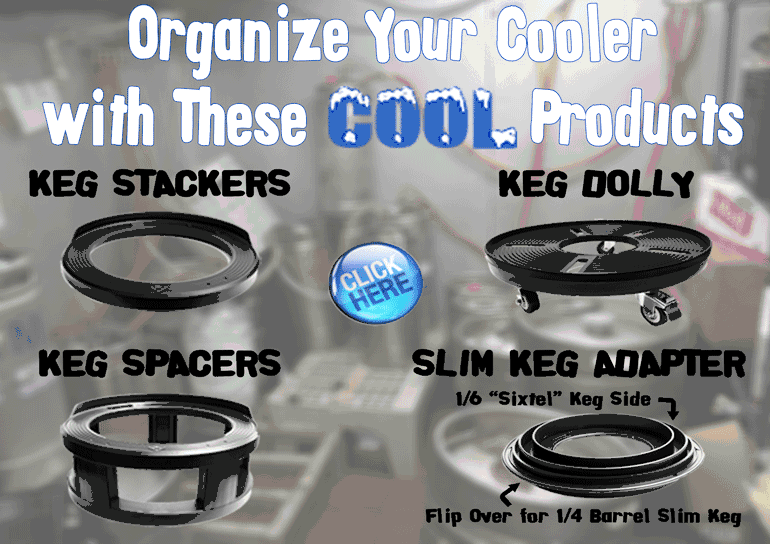 Browse the Product Showcase and take a look at all our alcohol control systems for bars. If you aren�t sure which products are best suited for your operation, give us a call and we�ll guide you towards solutions guaranteed to enhance revenues and decrease costs. Is Your Bar Bleeding Profits? How Much is Your Operation Losing Every Day? Pour Cost - Is Yours Too High?